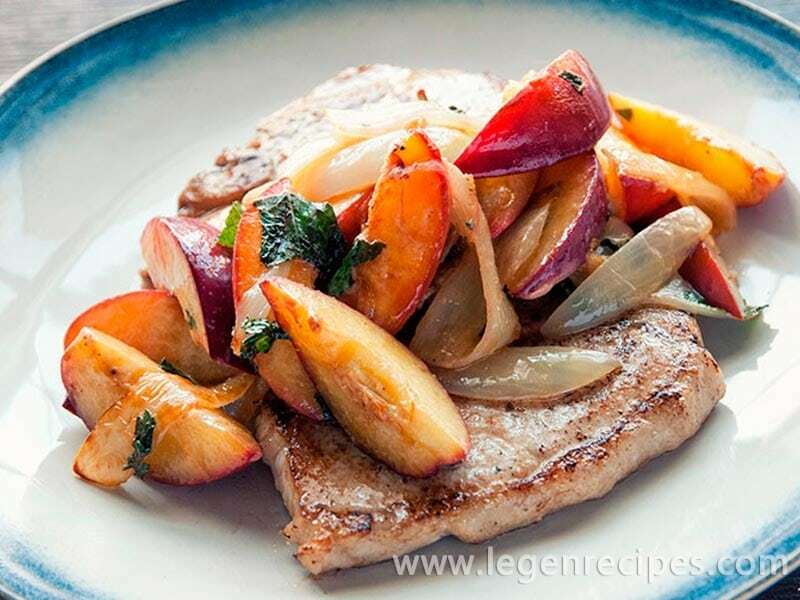 Nectarine & onion pork chops recipe. 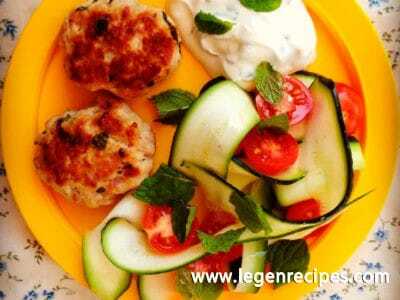 Many fruits blend very well with the flavors of pork. Apples are often coupled with pork, but other fruits can do a great job too, as the nectarines do in this recipe. 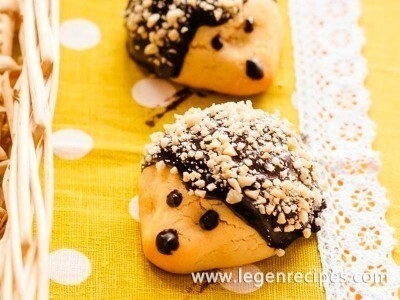 I encourage you to try out variations of this recipe with different fruits. Grapes and berries are two examples that come to mind. It turns out that nectarines are probably one of the healthiest fruits out there. First off, like other stone fruits such as peaches and plums, they contain more glucose than fructose. Many people who have a fructose malabsorption have no problem with foods that contain more glucose than they do fructose. They are also relatively high in vitamin C and potassium, two of the main vitamins and minerals that make fruit beneficial in moderate amounts. It goes without saying that fresh and local nectarines are best, but unfortunately it’s not easy to get them all year long for most of us. It’s good to keep in mind though that nectarines and other stone fruits contain some amounts of sorbitol, which is a sugar alcohol that can be hard to digest for some and end up feeding the gut bacteria in a way that promotes non-desirable bacterial growth. 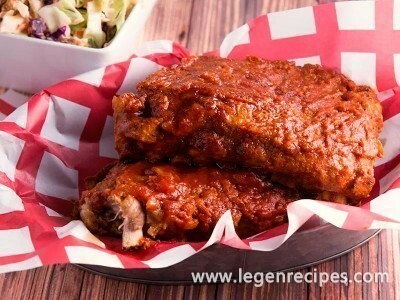 Bone-in pork chops are the cut of choice in this recipe. I prefer going with bone-in meat whenever I can because I can keep the bones and make a delicious stock when I have enough. The following is a really simple recipe with a minimal number of ingredients that should be ready in no time so you can enjoy more time with your family and friends. Combine the nectarine and onion quarters in a bowl along with the 2 tbsp cooking fat and season the mixture to taste with sea salt and freshly ground black pepper. Heat a skillet over medium heat, add the nectarine and onion mixture and cook, stirring frequently, until the nectarine quarters have softened, about 8 minutes. Set the cooked mixture aside to cool in a bowl. Wipe the skillet clean to cook the pork chops. Rub some additional cooking fat over the pork chops on both sides and season them to taste with salt and pepper. Reheat the skillet to medium heat. Add the chops to the hot skillet and cook for about 3 minutes per side, until well cooked. While the pork chops are cooking, cut the cooked nectarine and onion quarters into 1/4-inch thick slices. Add the slices back to the bowl with their juices. Add the lemon juice, mustard and chopped mint to the nectarine and onion preparation and season to taste with salt and pepper. Serve the cooked pork chops topped with a generous portion of the nectarine and onion preparation.